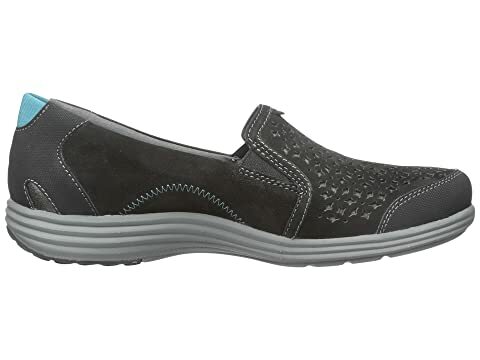 Let the Bonnie be your go-to for style and comfort that comes with ease! 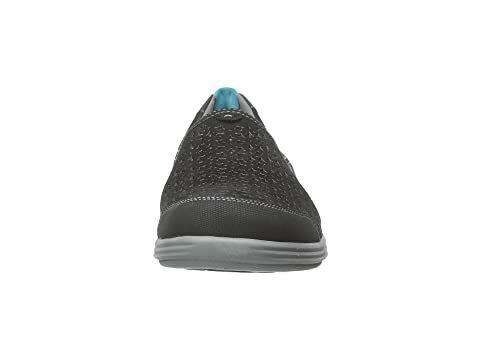 Leather and synthetic uppers with on-trend cutouts. 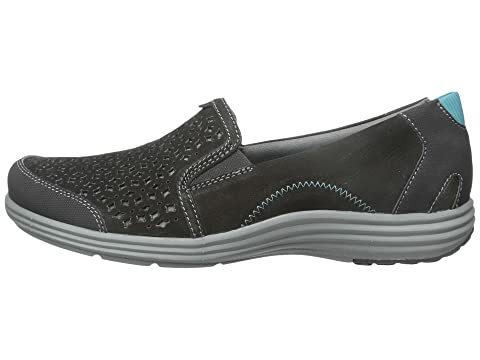 Easy slip-on style with dual gore panels at instep. 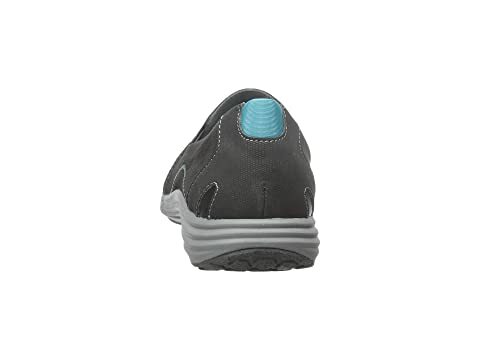 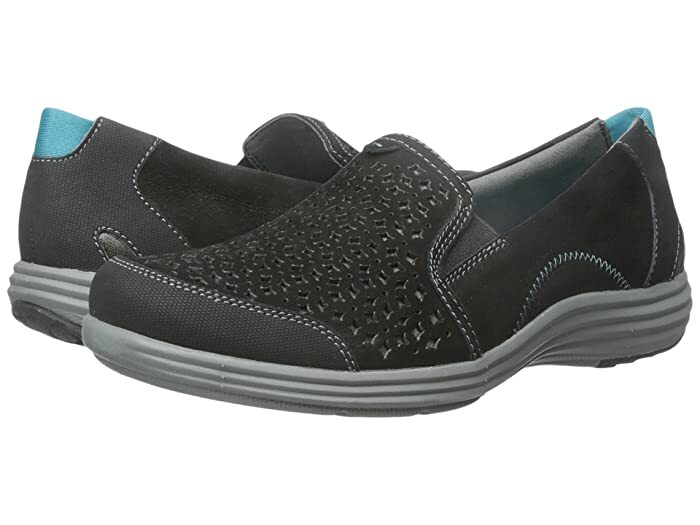 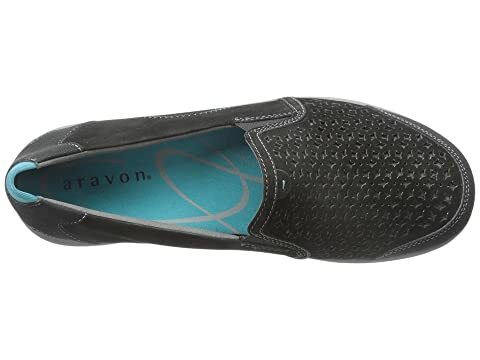 Features a removable EVA and memory foam cushioned footbed for all-day comfort. 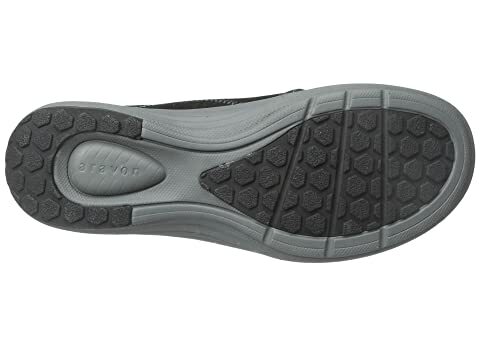 Nylon stability shank in the midsole with added arch support.